Melanie Varney, pursuing her master’s and specialist degrees in mental health counseling at UF’s College of Education, has received the Association for Assessment and Research in Counseling’s (AARC) 2013 Master’s Exemplary Research and Practice Award. The award recognizes the contributions a master’s student has made in scholarship and service that align with the group’s mission. Varney’s research focuses on multicultural issues in counseling, especially cultural identity development. She has been involved in the Pediatric Counseling Research Team at the College of Education and has studied educational issues affecting historically underperforming minority students. She has made two research presentations at the AARC conference and the American Counseling Association conference. Varney was the lead presenter at the ACA’s conference last year, a rare distinction for a master’s student. Varney has been invited to return to the ACA conference again as a co-presenter for an educational session discussing the trends in African American counseling literature that have been published in the past 20 years. Varney has also excelled in her clinical experiences. 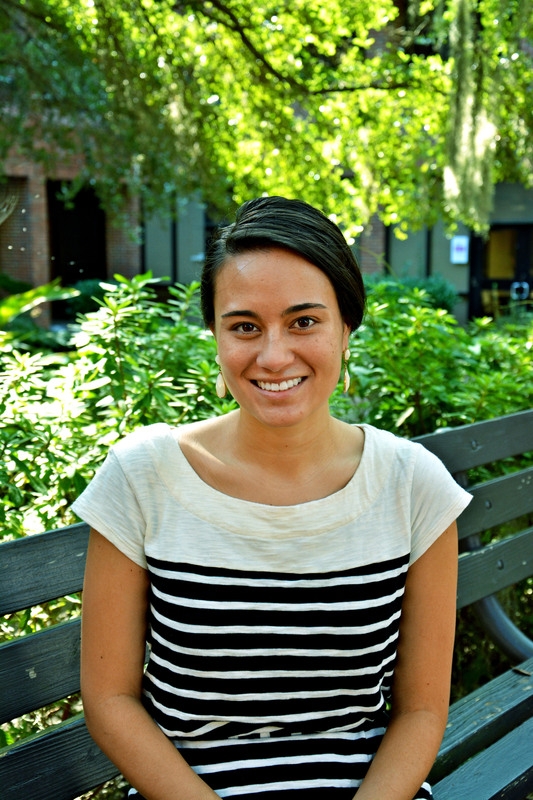 She is currently completing her internship at the UF Counseling and Wellness Center. Previously, she was a counseling practicum counselor at the PACE Center for Girls, a local non-residential delinquency prevention program for young females. Varney is also currently employed as a crisis intervention consultant for UF’s Department of Housing and Resident Education.